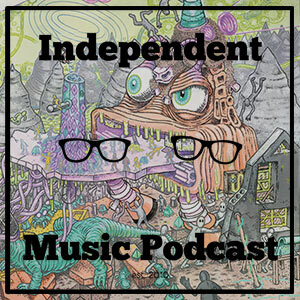 Episode 200 is here but for regular listeners it’s just another Independent Music Podcast. We have the usual trapse around the globe finding innovative, exciting music. So whether is Chilean techno from Tomás Urquieta, Arabic-Canadian experimentalism from Jerusalem In My Heart, or contemporary dance soundtracks from England’s Sebastian Reynolds we have you covered. We also have stunning cello drone from Lucinda Chua, the electro reimaginings of classic jazz tracks from Etienne Jaumet, post punk from Collate, something mesmerising from Mildred Maude and a whole lot more.